As an event planner who is getting started in the industry, it’s easy to overlook the logistics of feeding a crowd. But, with the right planning, you can ensure nobody goes hungry, you’re not left feeding your event guests plus a small army, and you know exactly how much food to order for an event. When I started my event planning career, I often wondered how much food was the right amount to order, and I often left it up to the caterer to make the decisions. Rookie mistake! 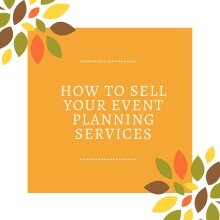 Whether you’re planning an event for 10 people or 1000, it’s important to find the right caterer to join your team because they help make or break your event, but it’s up to you as a professional event planner to know and understand how much food to order for your guests and to work with the caterer when deciding what’s appropriate for your event and your client’s needs. Food is one of the most important aspects of event planning, and like it or not, everyone always remembers the food served at an event and they’ll continue to talk about how good (or bad) it was. 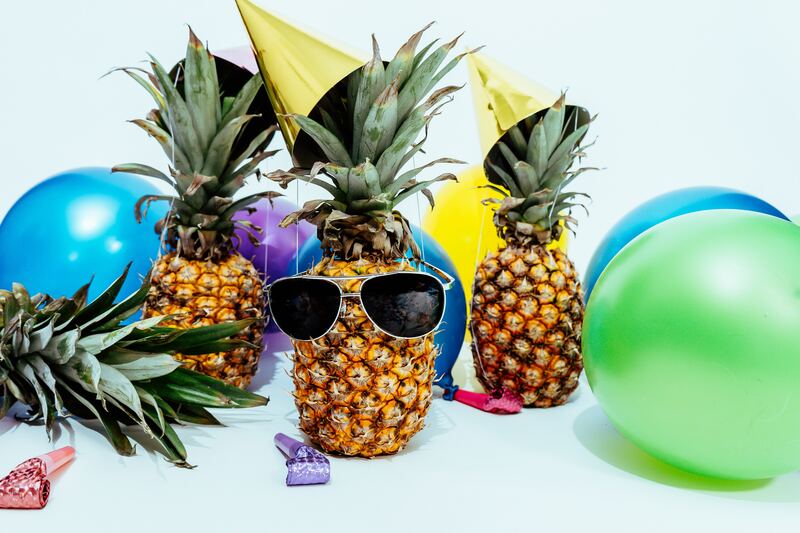 Food and beverage often takes up the largest portion of your event budget, sometimes averaging 40%, and often tells you whether or not your client can afford a buffet, passed hors d’oeuvres, food stations or a sit down dinner. 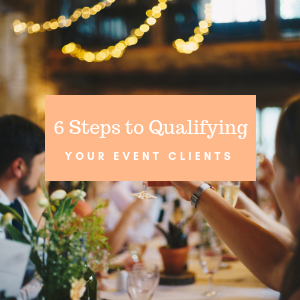 So, before you start calling reputable caterers in your area, there are 6 questions to ask yourself before getting started. Watch today’s episode of EventPlanning BlueprintTV to find out what these questions are and how they’ll help you decide your catering needs when it comes to how much food to order for an event. In the comments below, let me know if you’ve ever been to an event or planned an event where the food ran out. How was it dealt with and what do you remember most about that experience? Thanks for sharing your comments – they help our entire community! Plan Any Event With The Event Toolkit Get Started Today!